In the wake of Mother’s Day, divorce solicitors recognise that sometimes agreeing what time should be spent with whom for special arrangements can be tricky to say the least. The generally principle is that the arrangements for special occasions should be reciprocal. So, Mother’s Day with the Mother and Father’s Day with the Father. It you happen to have family traditions you should let the Legal Advisor who is drafting your order know and then proposals can be made to the Court which may assist to keep these traditions alive. Normally birthdays are shared, particularly if the Parents live close by, for example if the Child’s birthday falls on a Weekend or in the school holidays, they may spend time 9am – 1pm with one parent and 1pm until 6pm with the other parent. If their birthday falls on a school day Orders can be drafted so that the Child is able to spend more time with the parent who is not the primary care giver after school or extra time at the weekend after their birthday to celebrate. It is widely accepted by all divorce solicitors that the division of time for special holidays can become a major sticking point. If both Parents would usually celebrate the occasion and there are other family obligations involved, the Court will often Order that the occasions are shared with the arrangements alternating each year. For example, 2pm Christmas Eve to 2pm Christmas Day and the other Parent having 2pm Christmas Day until 2pm Boxing Day with the arrangement swapping each year. This would allow both Parents time with the Children and allow the Parents time to organise their family obligations. Local family lawyers know that not all families share the same religion, faith or beliefs. So, where Parents celebrate various special occasions on different days the Court is likely to make specific arrangements for the Child to spend set periods of time with each Parent and then for any other time to be shared. The Court usually find that it is in the best interests of the Children to experience special occasions with each parent. If poor communication or geography means that shared special occasions are not an option, then it is usual that the Child alternates the occasion each year between each Parent. So, what happens if the Father’s birthday falls on Mother’s Day? Well, if the Parents categorically cannot agree a way forward specific orders can be drafted to say that the Child will spend Mother’s Day with the mother unless the father’s birthday falls on Mother’s Day, in which case they will spend time with the Father. Unfortunately, there are no hard and fast rules when it comes to families or indeed family law. Each case falls upon its own individual facts so each Consent Order is different. 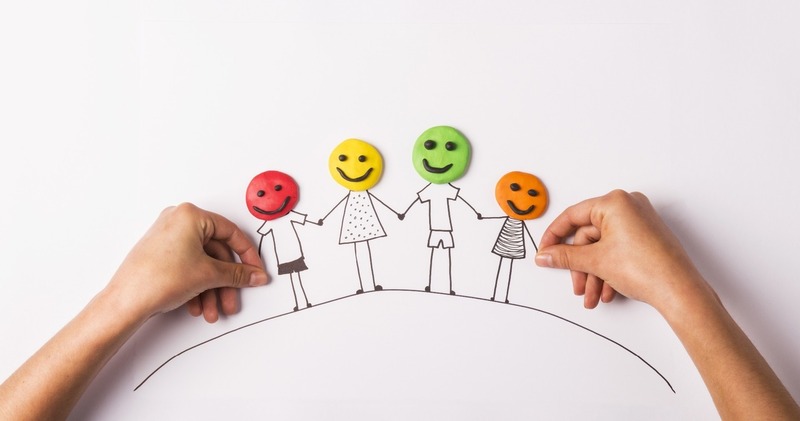 If you feel that special arrangements can be agreed between yourselves (the Parents) Cafcass offer a really useful parenting plan which can be downloaded here, but in any event due to the complex nature of Consent Orders you are always recommended to seek legal advice on any Order.